It's official! 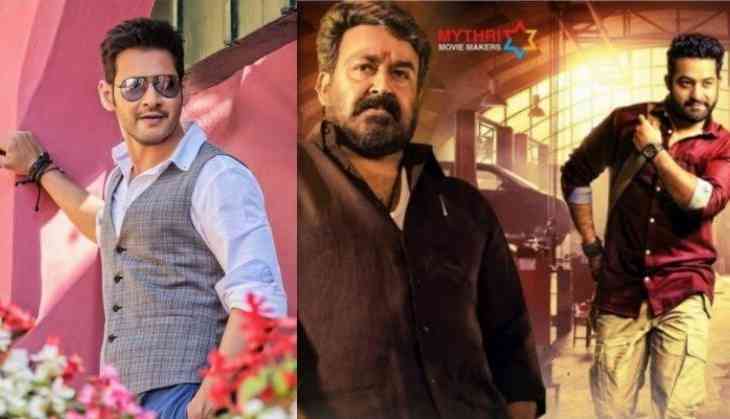 The Malayalam dubbed version of Telugu actor Mahesh Babu's SPYder emerged as the second biggest Malayalam dubbed release at the Kerala Box Office. The action-thriller, which is only few hours left for it's theatrical shows to begin is releasing in a record number of 126 screens in Kerala. The huge popularity of the Tollywood Prince in Kerala has worked favorably for the film to get a solid release in Kerala. With such a wide release, the Malayalam version of SYder emerged as the second biggest Malayalam dubbed release after Baahubali 2 at the Kerala Box Office. The Mahesh Babu starrer also unseats the 118 screens record set by the Mohanlal - Jr.NTR film Janatha Garage to do so. Directed by AR Murugadoss, the Malayalam dubbed version of SPYder is expected to have a good opening in cinemas across Kerala.